The June Bounty Hunter Challenge in Forza Motorsport 7 is all about two things – Le Mans, and one of the most popular automotive personalities and beloved motorsport broadcasters, John Hindhaugh. 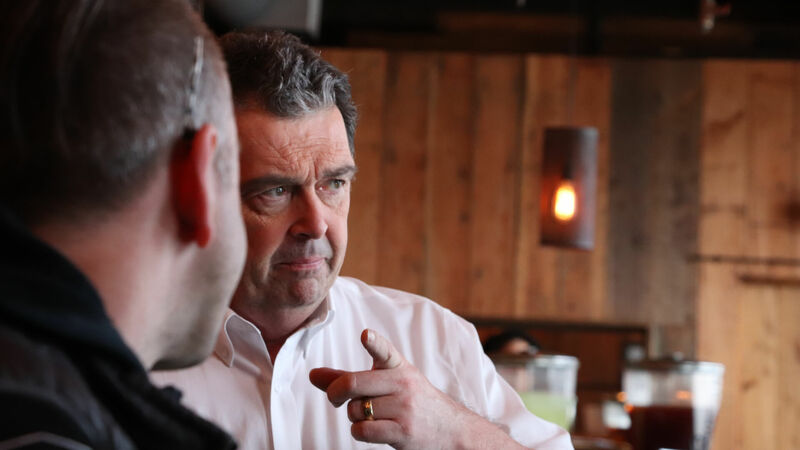 Known by many as ‘The Voice of Le Mans,’ John Hindhaugh is the managing director of Radio Show Limited, the production company of Radio Le Mans and IMSA Radio, which he owns together with his wife, Eve Hewitt. 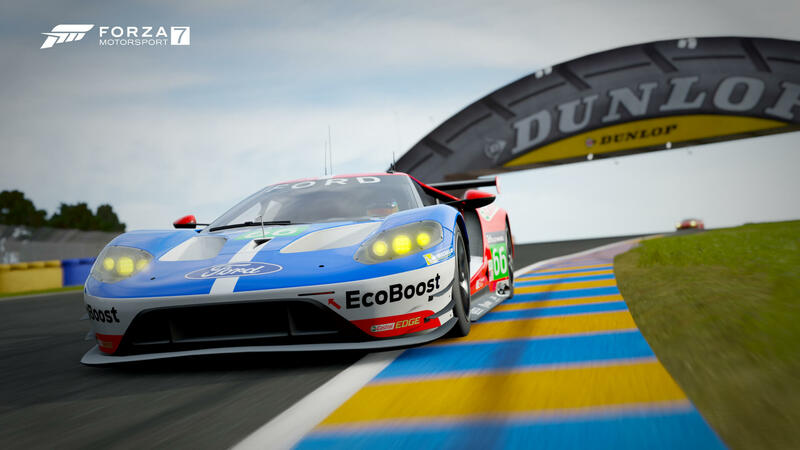 The ForzaRC John Hindhaugh Le Mans Challenge will see you heading to the famous French track in celebration of the 24 Hours of Le Mans – one of the most iconic and acclaimed events in motorsport, being hosted later this month on June 16th. You’ll be competing against John Hindhaugh himself, who has taken a keen interest recently in the Forza franchise. He appeared on the ForzaRC Pre-Season Invitational Presented by IMSA in March, and more recently, has casted the action on the official ForzaRC Wednesday Showdown races – all fused with his trademark blend of electric excitement for racing, and of course, his pinpoint accuracy in calling the action. This month’s Bounty Hunter event is a little different, however – offering some choice to the player in terms of the car they use to set their best times. The track is naturally Le Mans, Circuit de la Sarthe, but this time, an entire homologated Car Division is being assigned to the event – specifically, the Forza GT Division. That means you can choose from any of the GT3 race cars available in the game, including recent additions like the 2017 Porsche 911 RSR and the 2017 Aston Martin Racing V12 Vantage GT3 #7. 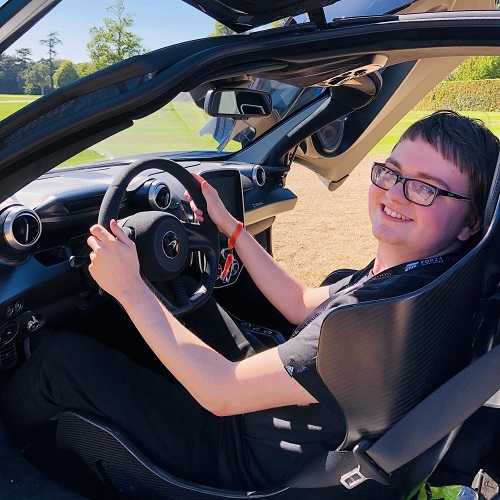 John Hindhaugh can be found on Xbox Live under the Gamertag ‘makem73.’ If you add him to your friends list, you’ll be able to follow his progress on the in-game Rivals event leaderboard – including his best time and the car used to set it, alongside the replay for his fastest run. 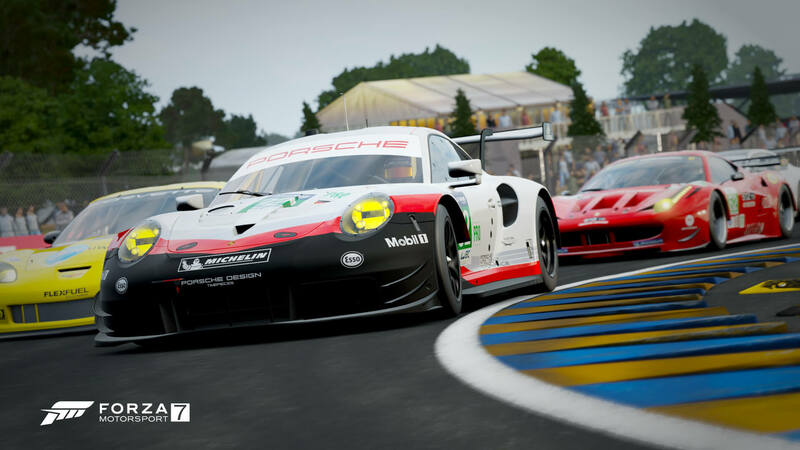 The ForzaRC John Hindhaugh Le Mans Challenge will be available in Forza Motorsport 7 on Wednesday, June 6th – following the release of the June Content Update on the day before. Once the event is live, you’ll be able to locate it under the official Forza Racing Championship channel of Rivals in Forza Motorsport 7. From there, you’ll be prompted to choose the Forza GT Division race car of your choice before heading to the Le Mans Circuit to set your best time. In the meantime, be sure to check out the ForzaRC IndyCar Challenge before it concludes on June 7th. Featuring professional IndyCar drivers, including 2017 Champion and Team Penske driver Josef Newgarden alongside Conor Daly, James Hinchcliffe, and Robert Wickens, this unique event in celebration of the Indy 500 from last month features an incredible 16 prizes for players to unlock. Hit up our dedicated article for all the details you need to know on this one! Here’s a quick tip from our ForzaRC IndyCar article that also applies for the Le Mans event – and that’s to simply watch the leaderboard replays from some of the top drivers in Forza Motorsport 7. You can access these by navigating to the relevant event leaderboard, filtering the list by ‘Top Scores,’ and then downloading the replays of the best drivers. Watching replays from professional Forza drivers can not only improve your overall skill and knowledge of the car and track combo, but it can also help with your braking, steering, and racing line – as well as figuring out the best assists to use in the event. It’ll also help with deciding the best Forza GT car for the challenge! 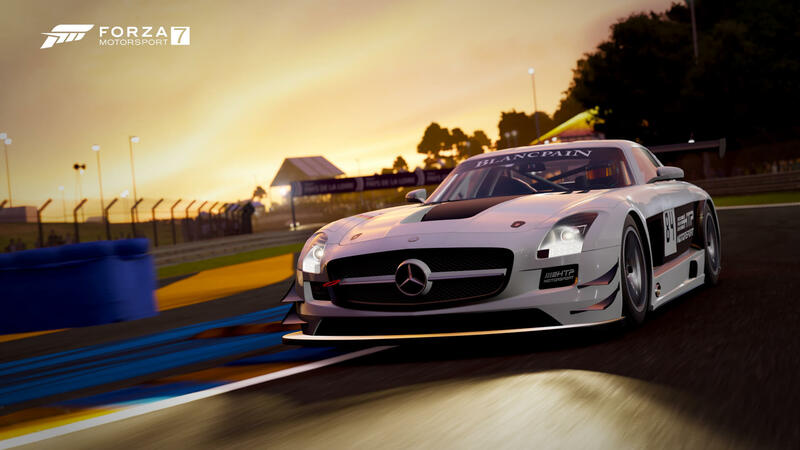 Good luck to all participants, and we’ll see you at Le Mans later this month for the iconic, prestigious and legendary 24-hour race, and of course, the ForzaRC John Hindhaugh Challenge!